Bound to all interfaces by default? Broadcasting on the local subnet? 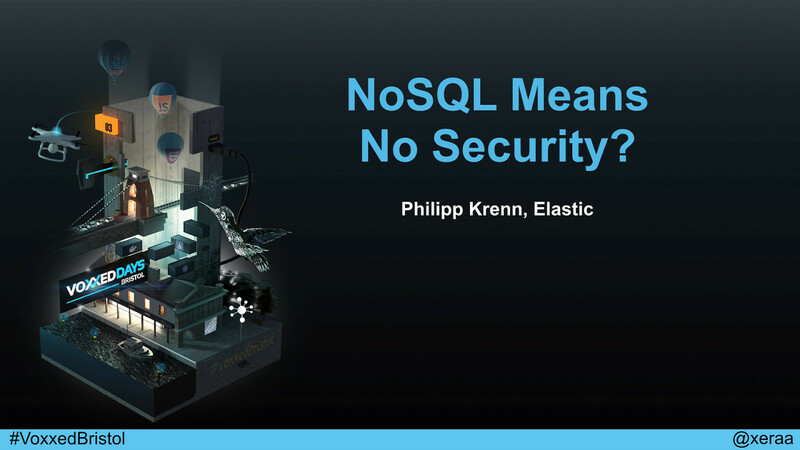 View NoSQL Means No Security?.